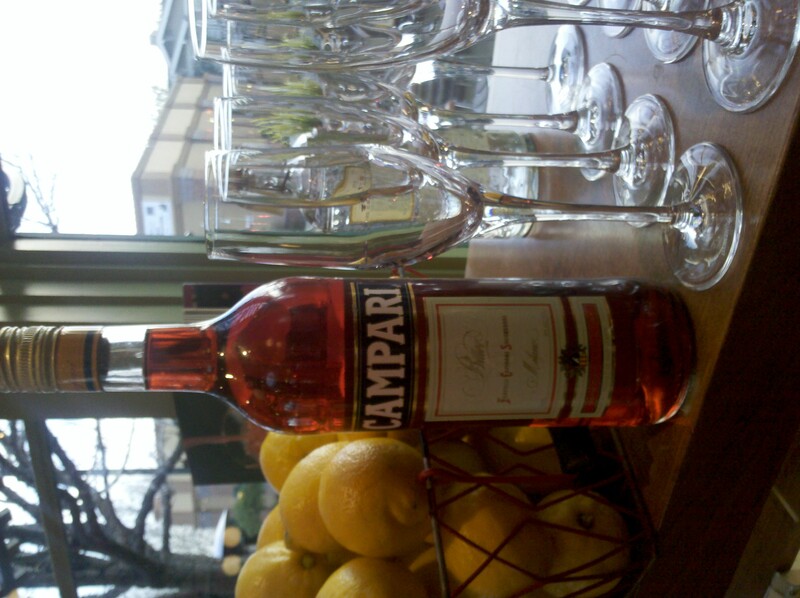 Campari is a bitters created in 1860 by Gaspare Campari in Italy. It is an apertif infused withover 40 herbs, fruits and barks. Some of them include quinine, rhubarb, ginseng, orange peel and chinotto. Campari gets its reddish color from a dye. Oddly enough the dye was a carmine dye from crushed cochineal insects, but that has been discontinued. Some cocktails that use Campari are the Negroni and Americano.